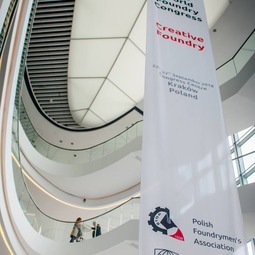 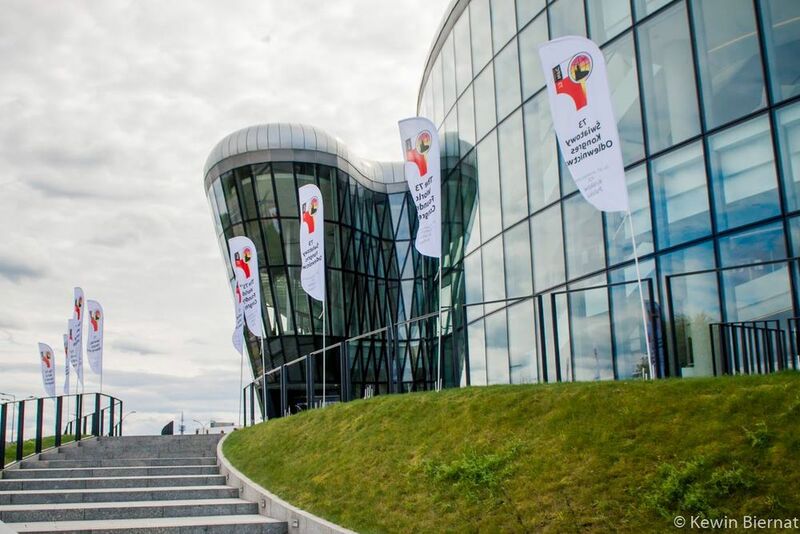 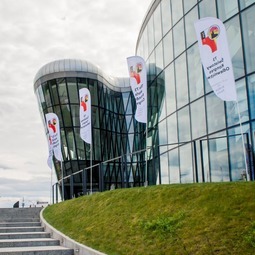 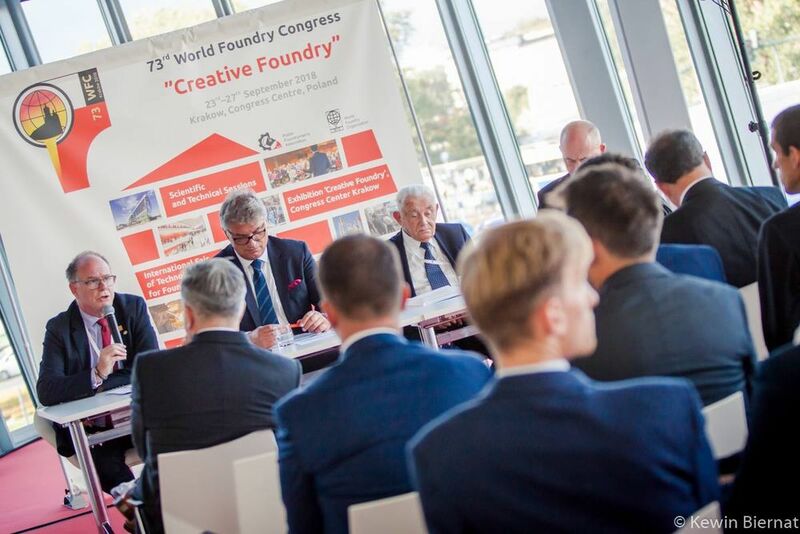 At the end of September, the 73rd World Foundry Congress took place in Krakow. 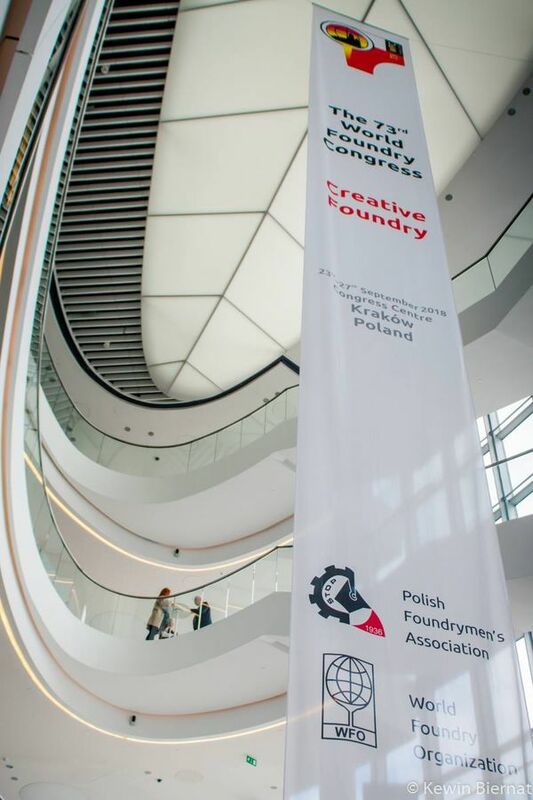 This most important event of the foundry industry came to Poland for the first time in 50 years. 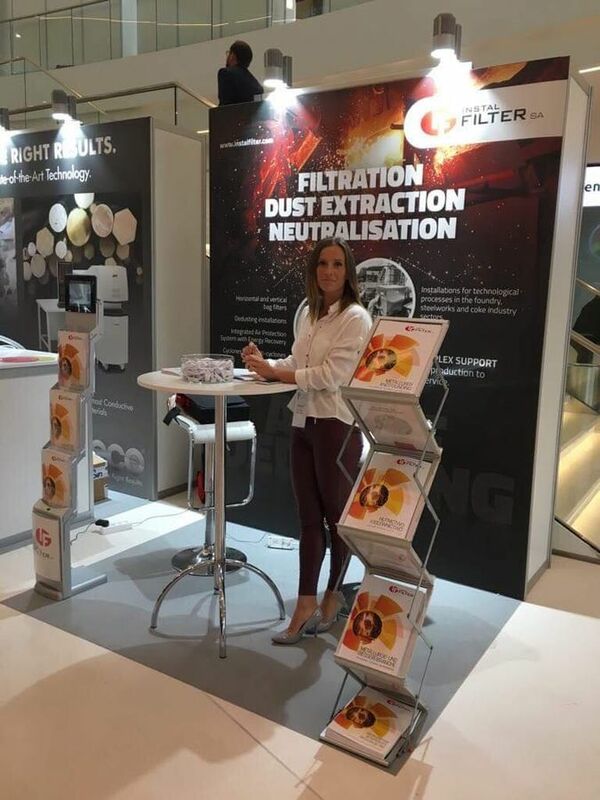 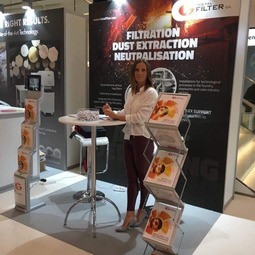 INSTAL-FILTER SA is dynamically active in the foundry industry, therefore the meeting in Krakow was an excellent opportunity to exchange knowledge and experience, the latest achievements and innovations and learn about the trends in the industry.